Diffusion furnace systems for 50 through 300-mm wafer size processing have heated zones up to 40 inches long for larger load size. These are truly the “workhorses” of thermal processing. By using a shorter heating element in a shortened frame, a system with smaller load size and production quality processing can be fitted into a reduced space. 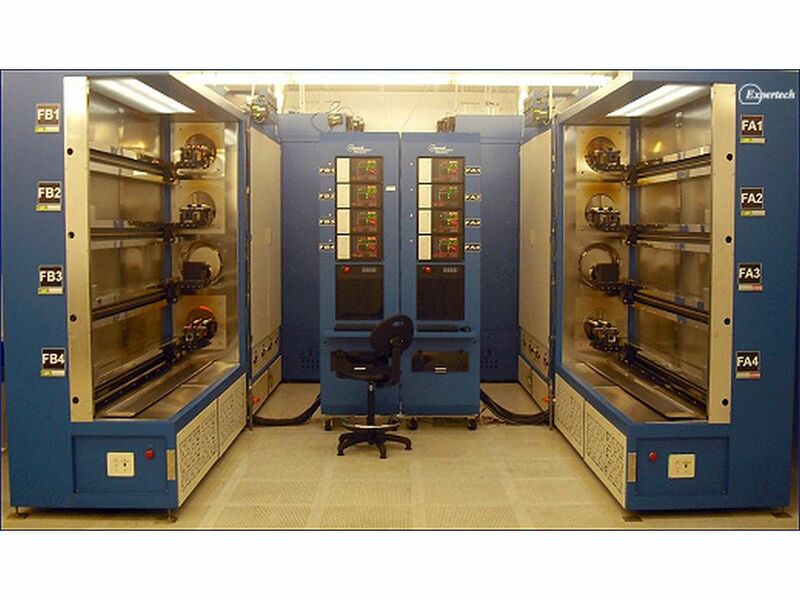 Includes models for 50 through 300-mm wafer size processing. A great option for pilot lines or product development areas. Space saving designs with 2–4 tube levels in one footprint. Low in film particles through use of HEPA filtered clean air load stations. High quality films through use of orbitally welded gas systems with clean room gas system assembly. Flexibility of control and supervisory systems for matching to existing controllers. Safety interlocks protecting personnel and the equipment. Long productive life of the equipment through component selection and design. A wide range of atmospheric and LPCVD processes.